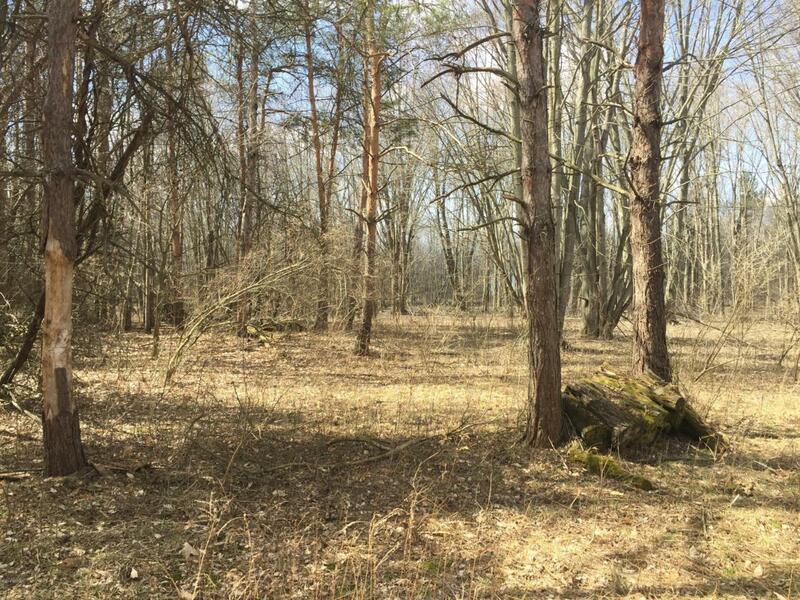 Beautiful, wooded 1.85 acre home site in an outstanding location. 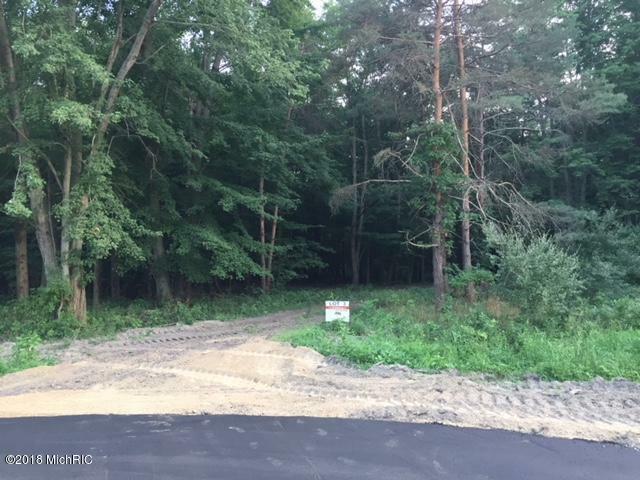 Approved building site in the Hudsonville School District ready for your new home. Choose your own builder. Accessory buildings welcome as allowed by Blendon Township. 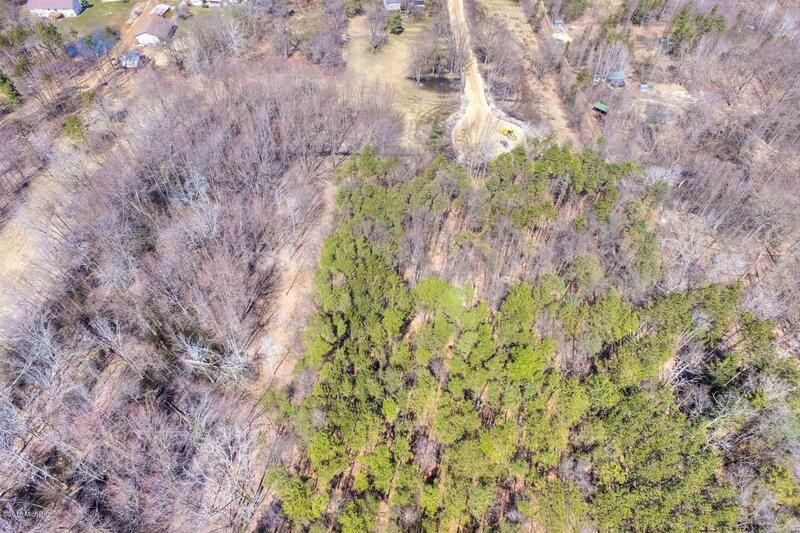 Survey, soil evaluation, easement, and restriction information available. Listing provided courtesy of Eric W Deyoung of Oak Point Real Estate Group. © 2019 MichRIC, LLC. All rights reserved. Information deemed reliable but not guaranteed.